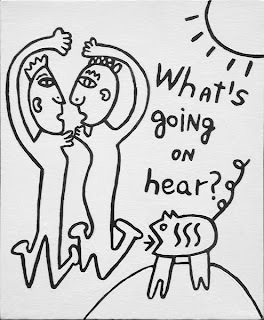 Diaristic Notations: What's Going on Hear? I vote for Master Kim to bring back the organs. We need the music in the blog. H.